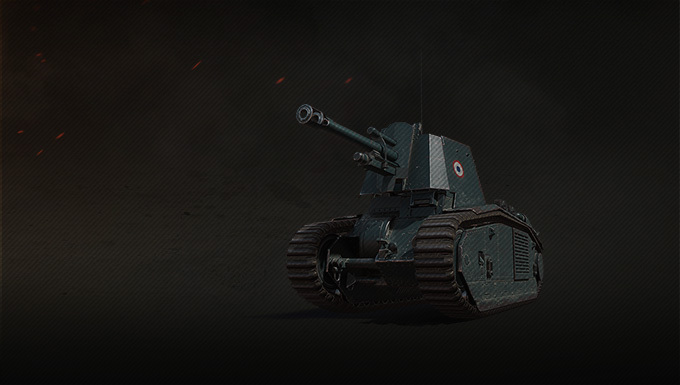 "How do they call arty in France? Well, arty is arty but they call it 'leFH18B2'." 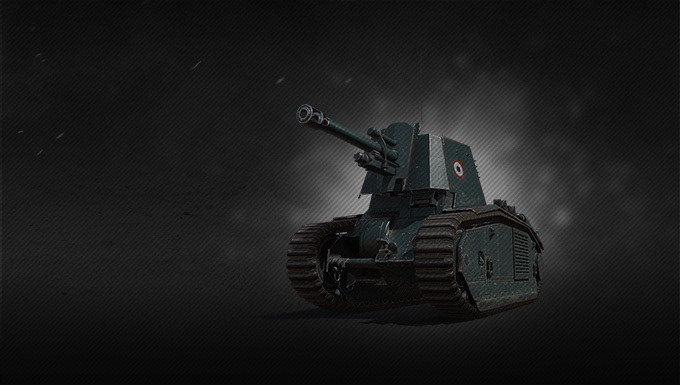 Captured by the German and taken back by its French masters by the end of the war, but not before its transformation as a self-propelled gun, this former heavy tank chassis is a devasting piece of artillery named 105 leFH18B2. But even a name as long as this one can't sum up the qualities of this vehicle, known for monstrous DPM, good aiming time, and nice accuracy - perfect to hit targets reliably. Check out the bundles below, and make shells rain on your enemies!